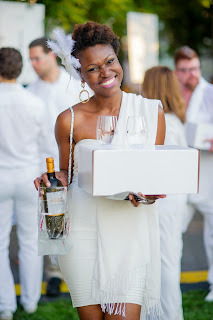 "Diner en Blanc" attracted around 5,000 winelovers in New York City. Photos by Daniel Serrette. CONSIDERING the openness of the soiree site on the far west of New York City's Battery Park City neighborhood, tables are located in continuous rows, thus forcing an instant intimacy, which combined with thousands of bottles of white Bordeaux, unites revelers for one magical evening. Here, les pique-niqueurs who trekked with their white tables and chairs, gourmet spreads, crystal, white china and linen, pair their victuals with white Bordeaux brought in white pique-nique baskets or wines available for purchase on site. 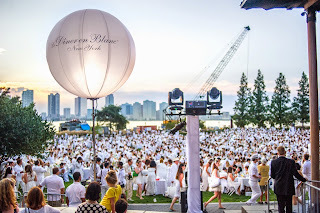 Only one hour before the dinner's commencement, attendees who had assembled at 20 locations around Manhattan, are notified of the secret venue where they should parade to and converge on at the stroke of 6:30 p.m. in a mass of white. 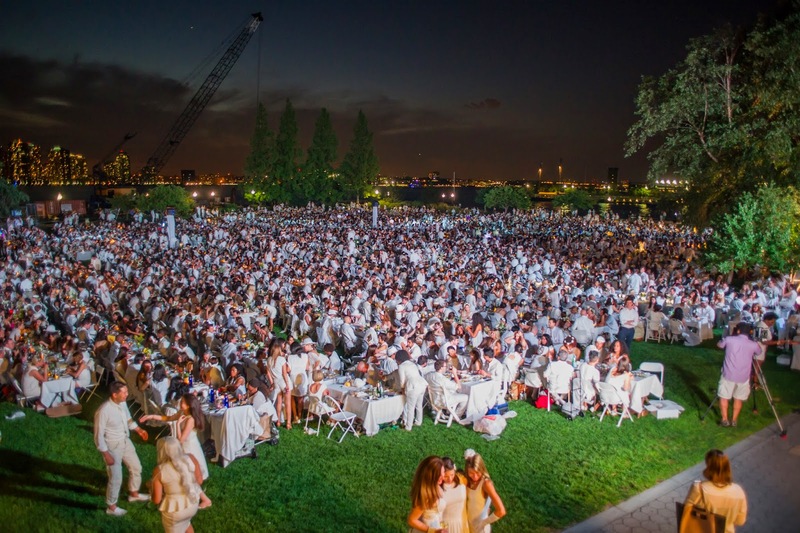 Billed by the sponsoring Bordeaux Wine Council as "the world's largest dinner party," "Diner en Blanc" has attracted almost 5,000 white-clad celebrants and support staff to Hudson River's Nelson A. Rockefeller Park at dusk on a recent Monday. Inaugurated in the '80s in Paris, "Diner en Blanc," now 25, will set up tables in about 50 cities around the world this year. Some are still in the planning stages. Tomorrow (4 Sept.), it lights up Calgary, Canada and Washington, D.C. On Saturday (6 Sept.), Cincinnati has its turn. Later in the month, Toronto, San Diego and Johannesburg. Next month, Albuquerque, NM and Brisbane, Australia (See "Diner en Blanc" 25th anniversary video clip above). The exciting vibe of the New York event – three hours of drinking, gourmandizing and dancing to live music by a disc jockey never peters out – but ends suddenly at the 10 p.m. curfew. Those who didn't tote their own are able to buy dinners curated by international chef Todd English of Ca Va and The Plaza Food Hall fame. Regardless of what they feasted on, diners were required to dress elaborately and with original style – and most important – from head to toe in white. 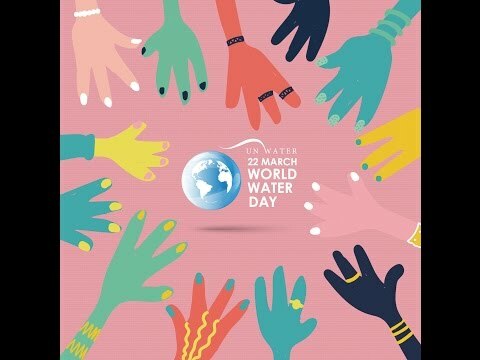 The raison d'être for this revelry is to publicize the resurgence of white wine from Bordeaux to balance the preference in the United States for reds: Cabernet Sauvignon, Merlot, Cabernet Franc and so on. Whites produced from Sauvignon Blanc, Sémillon, Sauvignon Gris, Colombard and several other grapes, feature great versatility and flexibility in pairing. The famous sweet Sauternes, usually crafted from Sémillon, are a category unto themselves. Sommelier Patrick Cappiello, an owner of the downtown Manhattan restaurant, Pearl & Ash, and consultant to the Bordeaux Wine Council, is holding court with some of the thousands of lovers of le vin. He tells this reporter that he had added some white Bordeaux to the restaurant's wine list because they are easy to drink, refreshing and inexpensive. Even the whites from some of the region's famed chateaux are reasonably priced, remarks PC. Warm weather, he notes, is especially conducive to white-Bordeaux pairings. Pearl & Ash has added fish dishes, especially crudo selections, this summer. To accompany them, PC has been recommending white Bordeaux, rather than “Sancerre [from Burgundy], which is growing more expensive." "These wines," he says, "are so food-friendly and budget-friendly" that his Pear & Ash patrons don't hesitate to try a new wine by the bottle, rather than by the glass. "We are about balance in a wine list. Keep your mind open and your portfolio full." Not one jaded New Yorker is jaded at "Diner en Blanc." When they aren't seated with silverwear in hand, they proudly preen and promenade about the grassy plain. At this pop-up scene, nobody knows your name, but everybody is a regular. I am fortunate enough to be standing on the southern fringe when a man pulls his date to the side, quickly drops to one knee … and proposes. Thousands cheer once the crowd realizes what has transpired. Will blanc vanquish rouge? Is red the new white? Not quite, but white Bordeaux has a place on your table. Joel Levin is a New Jersey-based journalist who writes for numerous publications, including the New Jersey Newspaper Group. 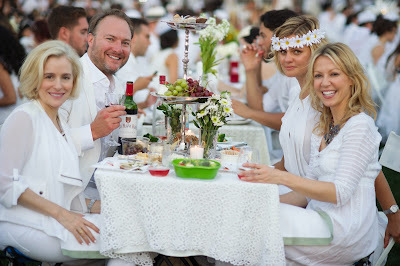 Visit http://www.dinerenblanc.info/ to learn more about "Diner en Blanc." Book quickly, because admission is limited to veterans of l'affaire and their guests. Newcomers are admitted only through a waitlist.